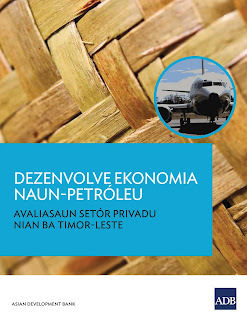 Growing the Non-Oil Economy, PSDI's private sector assessment for Timor-Leste, has been translated into Tetum. 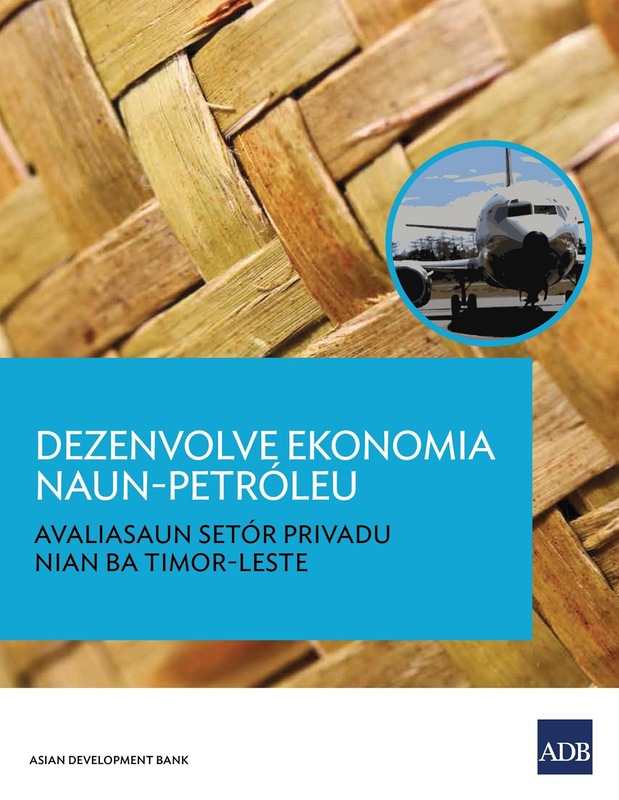 The translation into Timor-Leste's most-spoken official language will allow the insights and recommendations of the assessment to be shared with more people, particularly stakeholders and decision makers. The translated report can be downloaded here.